Who are Glenville Nutrition Clinics? And What You Can Do To Avoid Them! 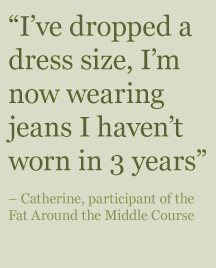 Want to discover the mistakes you’re making about your health? Not sure what you can do to avoid making those mistakes in your daily routines? Our new free Ebook has been designed to give you all the information you need, to help you make a difference to your overall health and wellbeing. Start improving your health today by downloading our free ebook now! 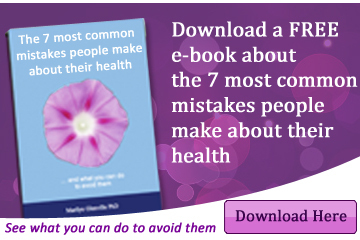 Download the 7 Most Common Mistakes About Your Health ebook by clicking the button below to start changing your health for the better today! Please tick here to receive your free eBook and by ticking this box you are also agreeing to join our data base to receive Free, daily health tip emails including delicious new recipes, exclusive special offers, breaking health news and details of upcoming talks by Dr Marilyn Glenville and her nutrition team. You can unsubscribe from this service at anytime.